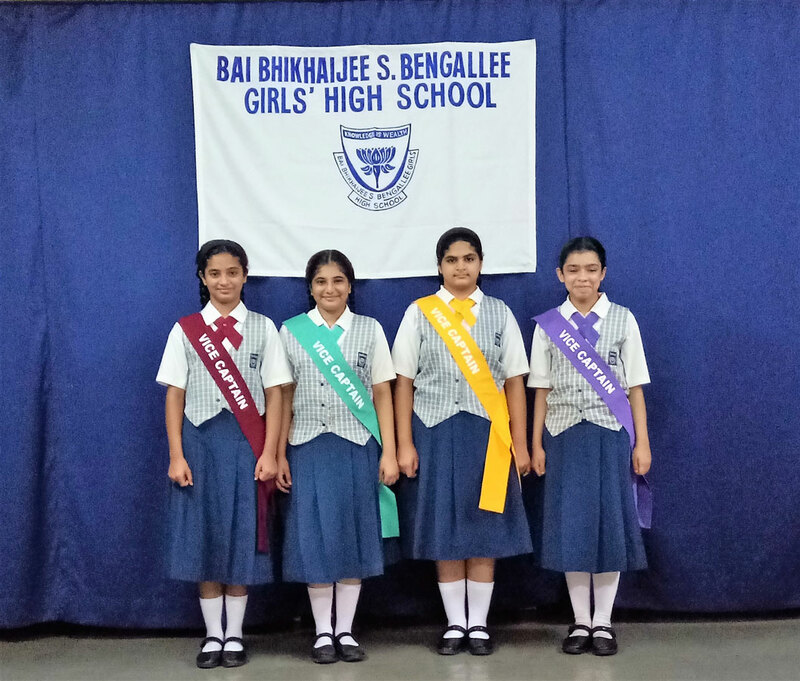 The school held its Investiture Ceremony on August 20, 2018. 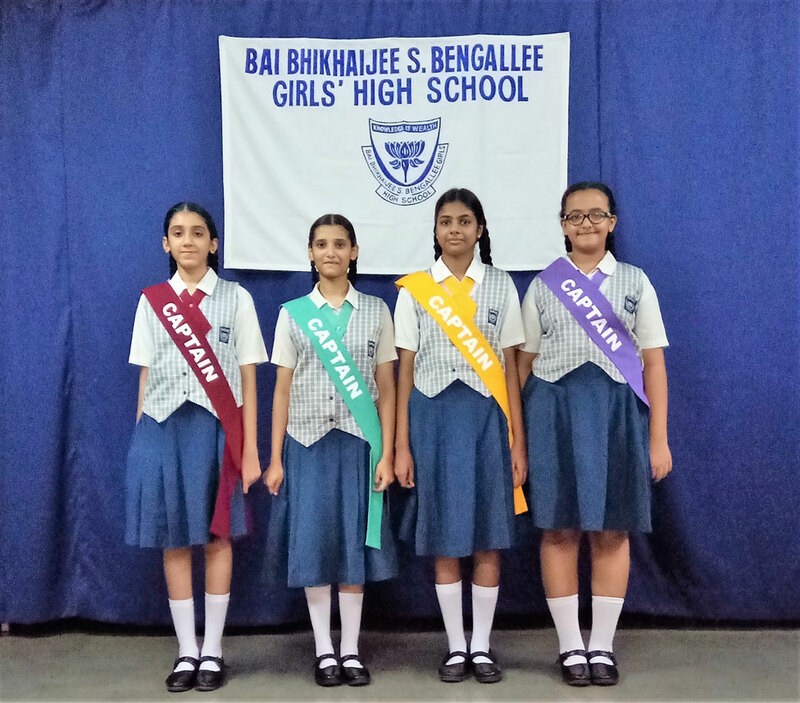 The newly elected Student Council comprising the Head Girl – Prerna Bhavsar, Assistant Head Girl – Fatema Udaipurwala and the Captains, Vice–Captains and Games-Captains of the four Houses were given the sashes by the Principal of the school, Mrs. Balsara. 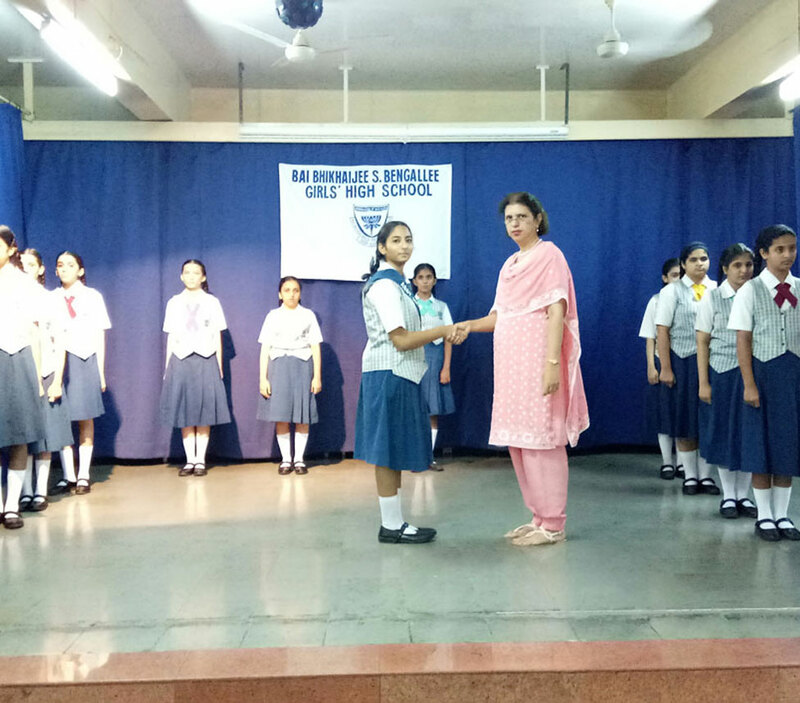 The office-bearers took the oath in front of the whole school. 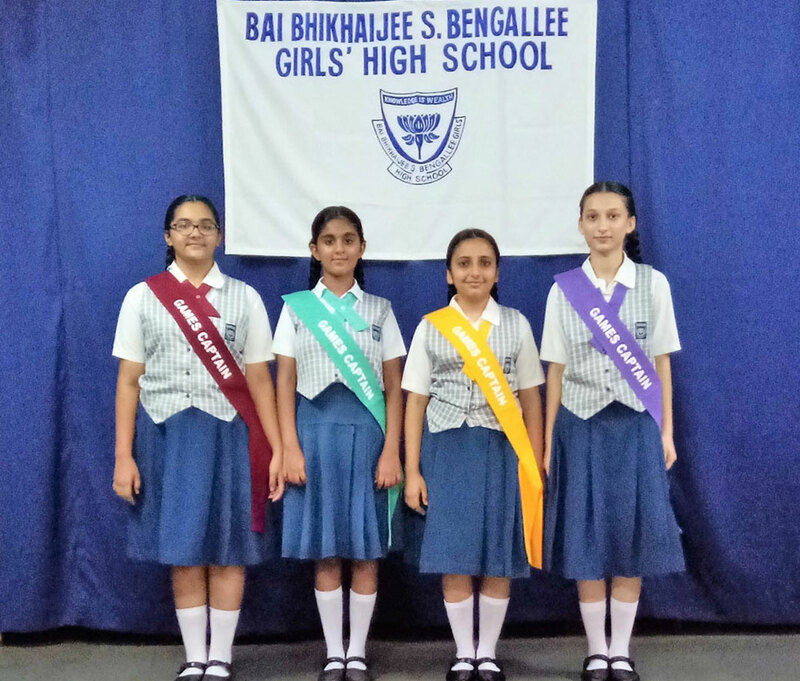 Speaking on the occasion, the Principal urged the young leaders to uphold the values of the school and discharge their duties honestly and impartially.